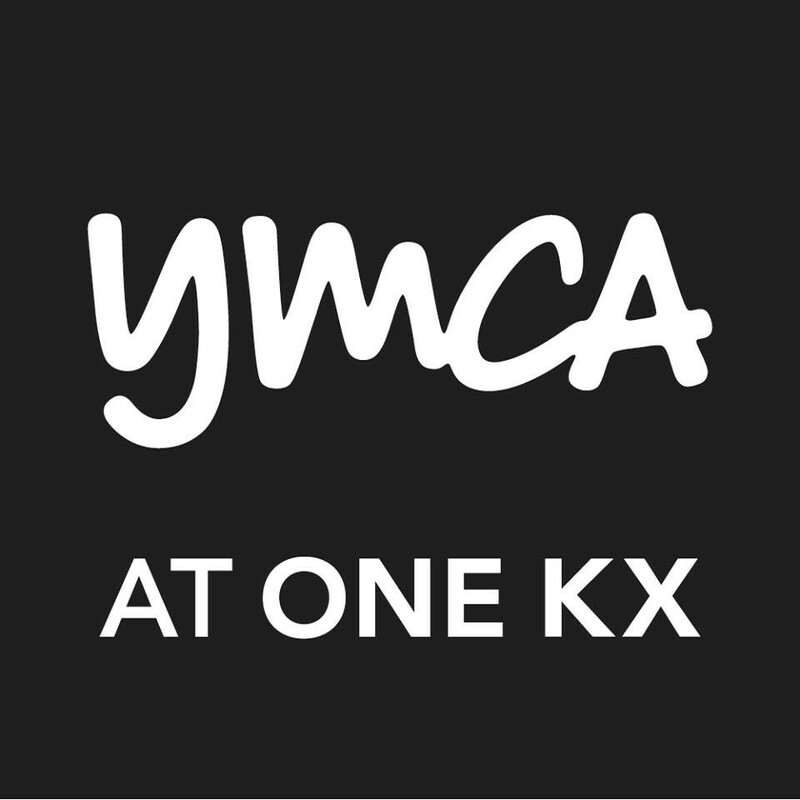 Start taking classes at YMCA at One KX and other studios! All participants need to take the free Reformer introduction before taking a Reformer class. Some interesting variations, overcomplicated at times. Everton could make good tactile cues more subtle, a full on grab throughout the entire exercise rather than necessary corrections felt excessive and a bit too close for comfort. He also kept putting on the spot the less agile students which was maybe meant to be encouraging but came across patronising and harsh. Georgiette (?) was great, with attention to detail. A really good workout for the core, not just the superficial muscles. Thrilled that Dipu is back! Instructor never showed up. I waited for 30 minutes and not a good experience. The single worst pilates class I’ve ever been to. Not only was the instructor vile and made me feel incredibly unwelcome as a new attendee, there was no help with the machine or correct at any point. Also didn’t ask names or about injuries (broke my foot earlier this year). Also strangely none of the exercises matched up to what I’d done at any other studio. A waste of time and money, and a totally uncomfortable experience. Quite slow and didn’t particularly like the flow. Usually Dipu runs this class and he is excellent.